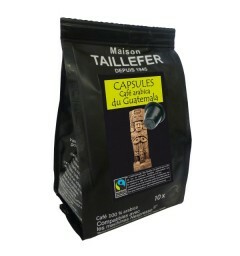 Guatemala by Maison TAILLEFER Nespresso® compatible capsules. 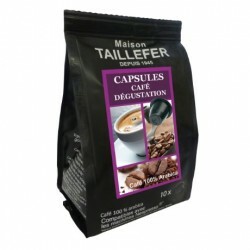 Compatible capsules by Maison TAILLEFER. 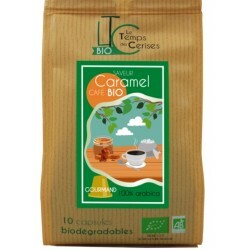 This 100% Guatemalan arabica guaranteed Max HAVELAAR. 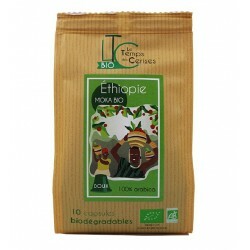 Fruity compatible capsules and full-bodied beverage slightly acid. Espresso by Maison TAILLEFER Nespresso® compatible capsules. 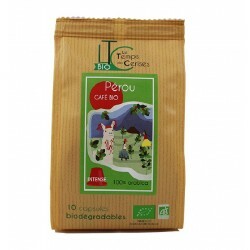 Espresso 100% arabica coffee, Nespresso® compatible by la Maison TAILLEFER. Italian style roasting offering an intense cup of coffee.